Phaser 6500 ya no se comercializa nuevo. 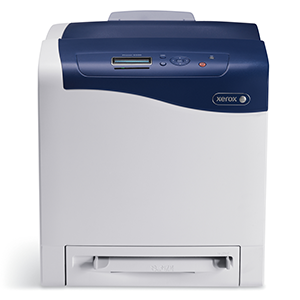 The Phaser 6500DN color laser printer received an Editor's Choice rating of "Excellent" from PCMag.com. The article cites "an impressive balance of speed, output quality, and paper handling" as reasons why the Phaser 6500DN received its high rating of 4 out of 5 stars. 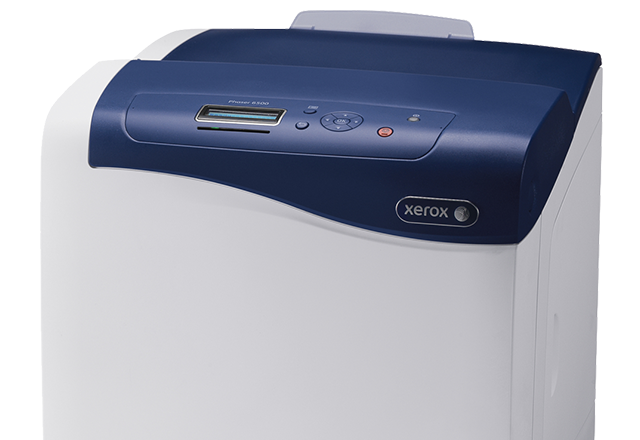 Trusted Reviews described the Xerox Phaser 6500V/DN as an "easy-to-use colour laser printer with a modest footprint… and good speed for its size and price. 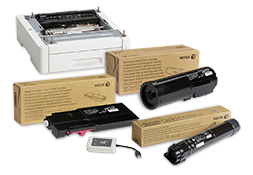 It's useful to have a serviceable duplex mode on a printer in this price bracket and print quality is well up to scratch on both text and graphics."